MUMBAI – October 25, 2016 – Leading global IT serv​ices and solutions provider L&T In​​​​​fotech (NSE: LTI, BSE: 540005) announced that it will acquire Pune based AugmentIQ Data Sciences Pvt. Ltd., an innovative start-​up offering IP-based, big data and analytics solutions that help enterprises derive business benefits from big data. As a result of this acquisition, LTI will gain access to MAXIQ, the big data platform developed by AugmentIQ, which is currently servicing one of the world’s largest credit bureaus, large banks as well as regulatory agencies. Also, the proprietary identity resolution technology from AugmentIQ is among the best in its class and can be adopted to solve the emerging needs of regulatory authorities across all markets. MAXIQ from AugmentIQ brings the power of automation and Do-it-Yourself (DIY) to big data. Its end-to-end, self-service approach enables business users to leverage big data technologies such as Hadoop & Spark easily. It connects the power of these technologies to real business outcomes in a fraction of usual time and cost. 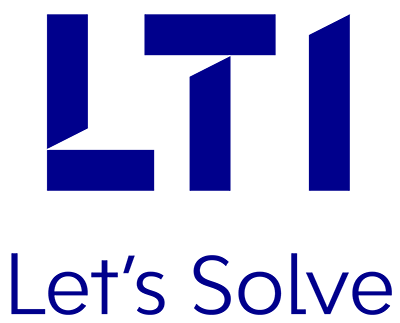 The proposed acquisition will enable LTI to build upon MAXIQ by integrating it within LTI’s MOSAIC Decision Science platform. MOSAIC Decision Science from LTI is designed for ease of data ingestion, data discovery, and industry specific use cases for accelerated data-driven decision making. It comes pre-packaged with more than 20 industry-specific machine learning algorithms based on deep learning techniques to jump-start the analytics journey of an organization with prescriptive and predictive analytics across business functions. MOSAIC Decision Science is powered by Microsoft Azure services in a cloud-native solution.